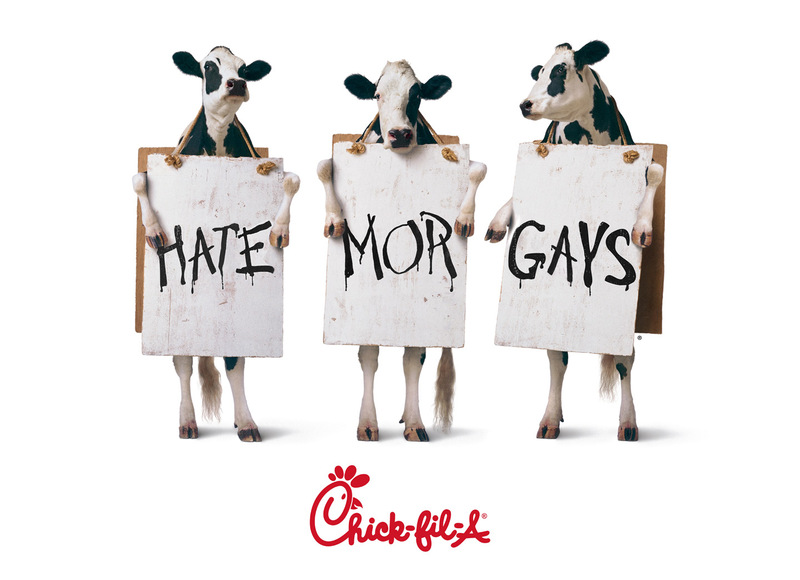 I’ve heard for a year or so that Chick Fil-A gives money to Focus On The Family, and I knew they were closed on Sunday in religious observance, but only recently have I really looked into the matter for myself. Apparently they’re tied (both directly and through Focus On The Family) to a number of anti-gay (or “pro-family”) groups, and have officially admitted their charity arm’s discrimination against homosexuals. Now I don’t consume fast food often, and really Chick Fil-A was the only one I’d show up at. Ironically I found myself there, out of proximity and convenience, during my last job working on a Democratic campaign for a couple of months. Well no more! As long as they maintain their bigoted stance, I will choose not to consume their products, and further I will tell them why. 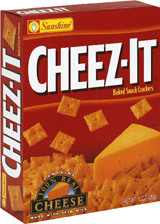 Have you ever, whilst eating crackers from a box (such as the delicious nutrient-free Cheez-It snack crackers pictured above), had one cracker fall out of the bag yet still inside the box? And if so, have you ever noticed that when that happens, no matter how many crackers you have in your hand, and no matter how many hundreds of crackers still remain in the bag, that that one cracker that has fallen down to the bottom of the box becomes the only thing that matters in this world? Armies may clash and fires may rage, but until that cracker has been retrieved from its dark and lonely abyss, nothing else is getting done by you? ‘Cause that happens to me once in a while. Not today, mind you, but sometimes. New post over at The Publication about the fake census documents the Republican Party is mailing out. Check it out. As I proceed to gnaw away at the gargantuan pile (okay, a lot of it’s digital, so it’s sort of a metaphorical pile) of music I have before me (mentioned in a previous post) I’ve become somewhat resigned to the fact that I may have crossed over a point of no return. The act of music consumption, at least as a near-religious exercise, is clearly something I just don’t have time for these days. I prefer to listen to music actively. It’s not a passive experience. That’s just the way my brain works. I’ve had conversations with my friend Mauricio about this recently, and have thoughtfully explored the pros and cons of having access to more music than we can possibly synthesize. The inevitable conclusion, for me, is that I would have to cease all other input from television, computing, and books (remember books?) in order to properly listen to all the music I own and give it its due respect. This is somewhat unrealistic, and is therefore a problem. The solution? Record Store Day! Recently I encountered a Tea Party event. In person. A diverse assembly of rational fact-finders to be sure. And amongst the biker bandanas, all-white Reeboks, and poorly spelled protest signs I saw an obnoxious number of bright yellow Gadsden flags. 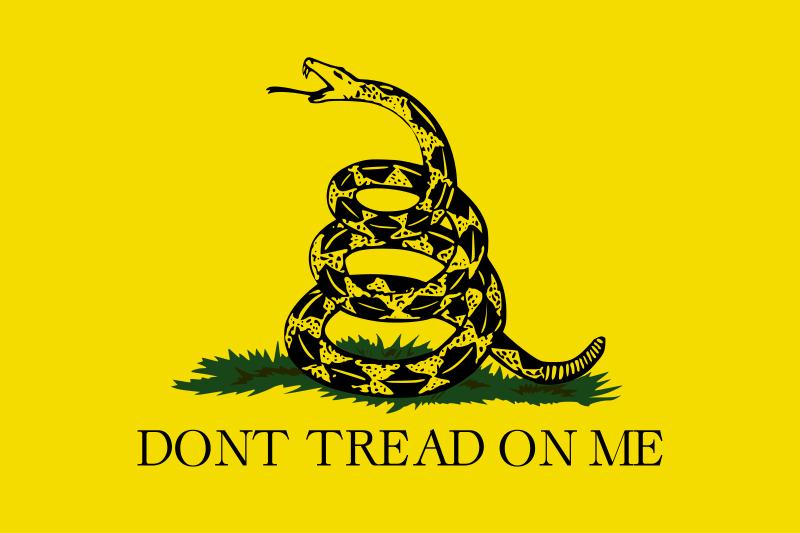 The Gadsden flag, one of the first flags of the United States, was based on Ben Franklin’s visual concept of the thirteen colonies as a snake (embodying the perception that our fledgeling country is not unlike a timber rattler in temperament: eyes always open, attacking only in defense and with apt warning, and courageously persistent once provoked). It was popularly used during the Revolutionary War as an icon representing dissatisfaction with the idea of taxation without representation. 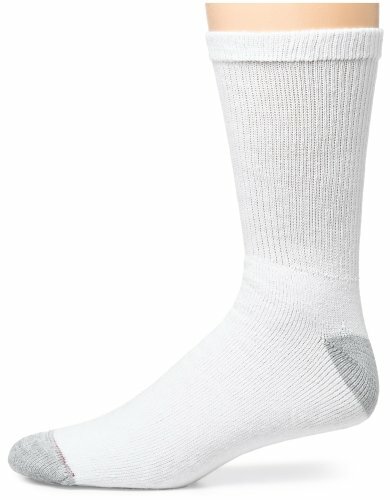 Like many humans, I wear socks. I’ve started a second blog space, The Publication, as a chronicle of tactical emails sent out by right wing marketing groups. They disguise them as folksy and homemade, but it’s clearly a marketing push to misinform the public. You can read more about it there (my first full post will be coming along shortly), but essentially I started the blog because, unbelievably, I didn’t see any single site delving into these things. I mean, snopes addresses some of the claims, but doesn’t categorize them by political bent or message, and no one else seems to connect the dots to expose this as a deliberate campaign. So: ad hominims beware! The Publication is here!